When we don't simply call it Tejút (Which literally means Milky Way), it has some pretty fun names. Hadak Útja (Way of the Warriors) has an old story attached to it about long-dead warriors returning to help their people in the hour of need. They also call it Drunk Man's Road and sometimes say there is a bend in it because Jesus Christ walked around a drunkard who wanted to pick a fight with Him (in other versions, Jesus himself was drunk). Our Fairy Queen is commemorated in Tündér Ilona vászna (Tündér Ilona's linen) and Tündérek Útja (Fairy Road). 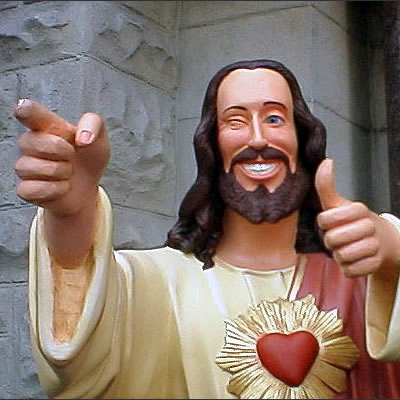 My personal favorite, however, is milk-related: Baby Jesus drank too much breast milk, and threw it up. Because who has not had a baby incident that involved barfing? Commonly known as Göncölszekér, Göncöl's cart. Göncöl in some stories was a táltos (shaman, wise man) who helped people in various ways, until his cart broke, and no one was willing to help him out. He moved to the sky after that. In other versions St. Peter used the cart to go and steal straw. He spilled some of the stolen goods on the way home - that became the Milky Way. The Tavern. Hence all the drunk people up there. One of the most well-known ones, this one is usually a girl. Some call it Sánta Kata (Limping Kate), Limping Girl, or Orphan Girl. We call them Fiastyúk (a hen with chicks). I always thought it was cute, although not very poetic. 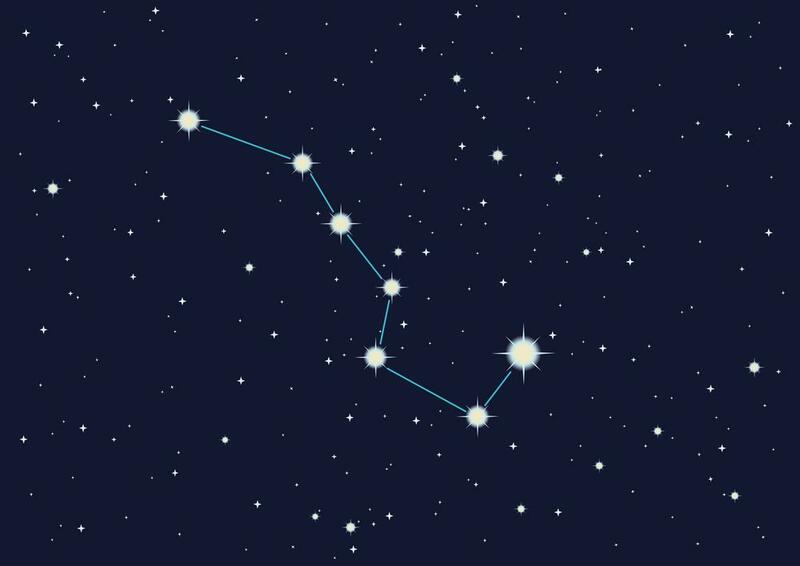 One of the stars (Alderamin) in this constellation is commonly referred to as Nyüveskutya (mangy dog). This has to take the cake in "least poetic star names." I mean, who looked at the sky and came up with that?! This less well known constellation was named in Hungarian after the Tatar invasion (Tatárdúlás). Because we like to project depressing things up onto the sky, apparently. The North Star. Sometimes called Boldogasszony motollája. Boldogasszony is what we call the Virgin Mary, but it is possible she was some kind of a mother goddess even before Christianity. Motolla is a traditional spinning tool. The idea probably came from how the sky seems to spin around this star. Sometimes called Boszorkány szeme (the witch's eye) and sometimes Bujdosók lámpása (lantern of exiles). Sometimes traditionally (and probably jokingly) called Szőlőérlelő csillag (grape-ripening star), Ruhaszárító csillag (star that dries the clothes). Technically, they were not wrong! This is very interesting. After I retired, I worked doing science programs in a portable planetarium. I wanted to do other cultures but made myself content with the Greco-Roman constellations. Afterall, I would have been lucky if any child retained that information. Anyway, enjoyed it. Road tripping thru. Enjoyed this post :) Maybe I'll make a list sometime of our local myths and lore. Fun stuff!